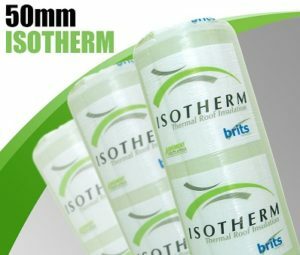 The 100mm isotherm insulation is the mid-range product produced by isotherm. Its the required thickness for Durban. 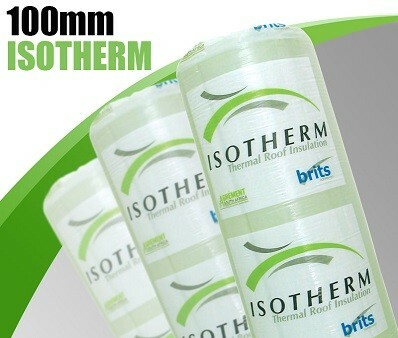 Can also be used as a top-up layer. This is the 100mm isotherm price per roll for DIY projects.